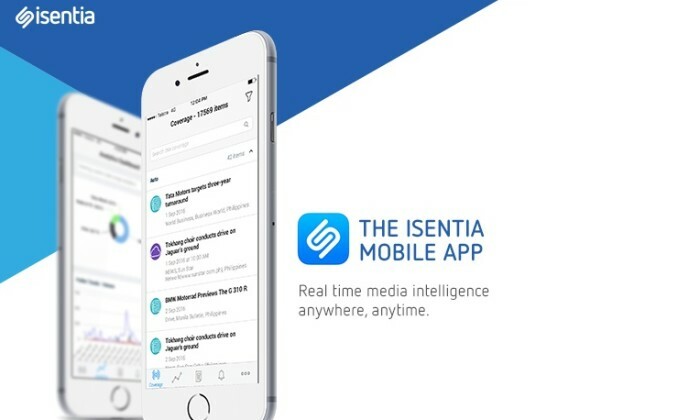 Isentia has launched a new iOS and Android app in Singapore for clients to access their news, social media coverage and trends while on the go. This will help Isentia provide immediate response to issues and real-time insights for marketing and communications professionals. The app provides personalised notifications and media reporting capabilities. Users will be able to review and access all relevant media coverage, share news stories and build PDF coverage reports to share with stakeholders and collaborate with other team members. They can also receive notifications throughout the day on important media coverage or comments and track coverage trends. Spotify has teamed up with SmarTone, the leading telecommunications operator in Hong Kong, to provide its postpaid customers a has..
LinkedIn has unveiled the 2017 Power Profiles in Indonesia. According to LinkedIn, this is the first time professionals from Indon..
With the aims to engage potential clients and increase brand awareness, AllianzGI adopted a customer-centric and digital-led marke..